Winding-Up Petitions – It’s Never Too Late. 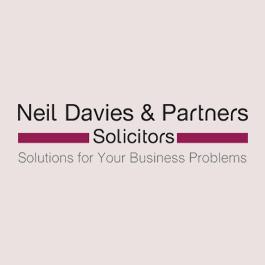 Case study by Neil Davies on how a director avoided liquidation following receiving a winding up petition by taking the right advice, exploring all options and acting quickly. 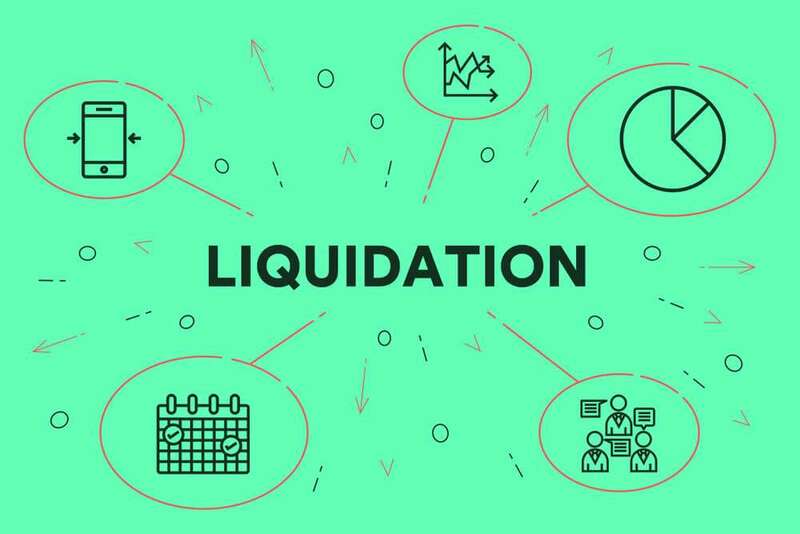 This recent insolvency and restructuring case study shows how by acting quickly and decisively we were able to find a solution for our clients – a husband and wife, who were on the verge of losing their home. As a result of the husband’s bankruptcy, the Trustee in Bankruptcy had sought orders from the Court for possession and sale of their matrimonial home, to satisfy the creditors in the husband’s bankruptcy and pay the costs incurred in the bankruptcy.